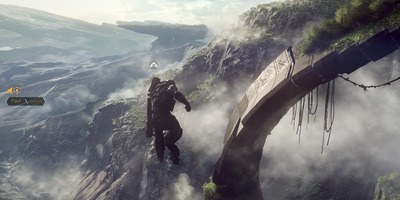 “Destiny 2” may have just launched a few months ago, but considering the dire state of that game, many players (and others) are looking ahead to the 2019 release of “Anthem,” a new game from Bioware that bears many similarities to Bungie’s sci-fi shooter franchise. “Destiny” is all about killing aliens in beautiful, otherworldly environments with your friends (or random people you meet online). 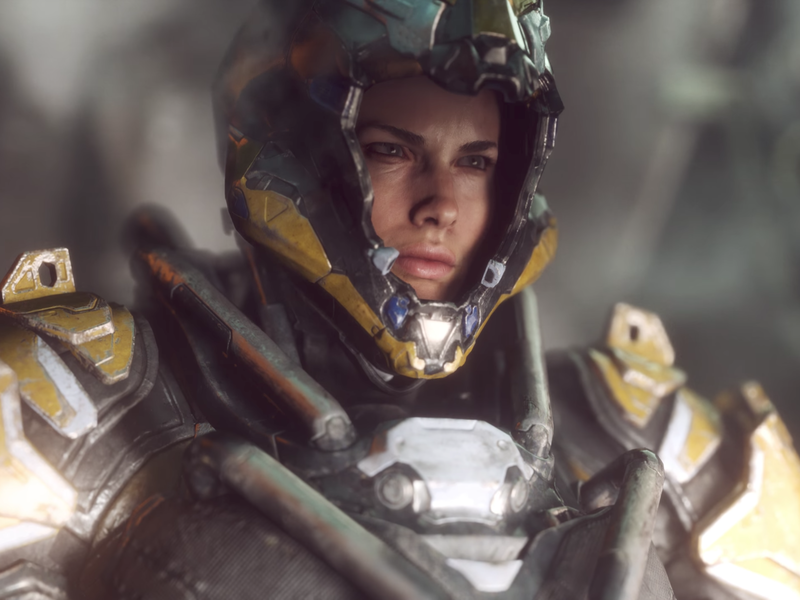 “Anthem” seems to have a similar gist.